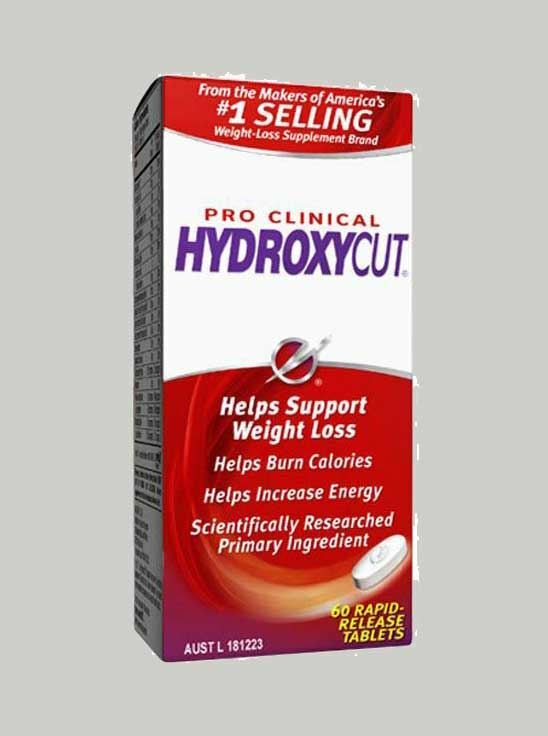 New Pro Clinical Hydroxycut is the latest weight-loss innovation from Hydroxycut that contains a clinically tested key ingredient combination (Alchemilla vulgaris, Olea europaea, Cuminum cyminum, Mentha longifolia) that has been clinically proven in two separate clinical trials to provide real weight-loss results. Lose weight and reduce BMI with clinically proven ingredients. Study 1: In one 12-week third-party, double-blind, placebo-controlled clinical study, subjects using the key ingredients lost an average of 20.94 lbs versus the placebo group who lost an average of 1.70 lbs. Subjects also significantly reduced BMI versus the placebo group (10.2 percent versus 0.9 percent). Both groups followed a calorie-reduced diet. Study 2: In another 8-week study, funded by the makers of Hydroxycut, test subjects using the same key ingredients lost an average of 16.50 lbs versus 1.73 lbs for the placebo group. These subjects also significantly reduced BMI versus the placebo group (8.1 percent versus 0.8 percent). Both groups followed a calorie-reduced diet. Increase energy for your busy lifestyle. Study 3 : New Pro Clinical Hydroxycut also contains an ingredient (caffeine anhydrous [1,3,7-trimethylxanthine]) that boosts your energy. Rapid-Release Caplet Technology New Pro Clinical Hydroxycut utilizes rapid-release caplet technology - designed for enhanced solubility and quick dispersal. The 100 percent Quality Commitment New Pro Clinical Hydroxycut is subject to rigorous quality controls. Third-party scientific experts review our ingredients so you get a quality product you can trust. Get the results you want. Get new Pro Clinical Hydroxycut today. These statements have not been evaluated by the Food and Drug Administration. These products are not intended to diagnose, treat, cure, or prevent any disease.